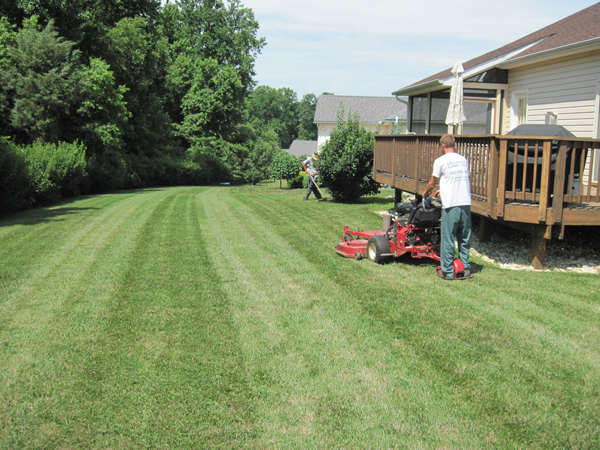 Delaware Lawn Crew LLC. provides a variety of services for every season. Our professional touch will leave your property looking great, whether its mulch and fertilizer in the Spring or leaf and snow removal in the Fall and Winter.